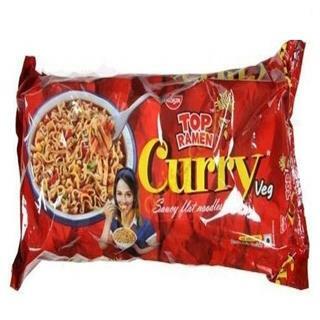 Buy online curry veg Noodles in grocery store pune. Lip smacking. Wholesome. And 100% vegetarian. Top Ramen Curry Veg gives you veggie power with the smoothness of curry.